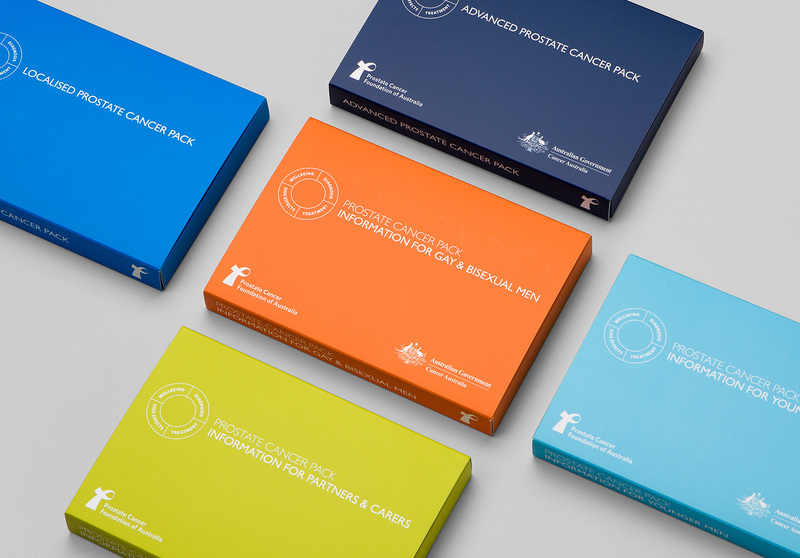 A series of evidence-based resources distributed by PCFA. 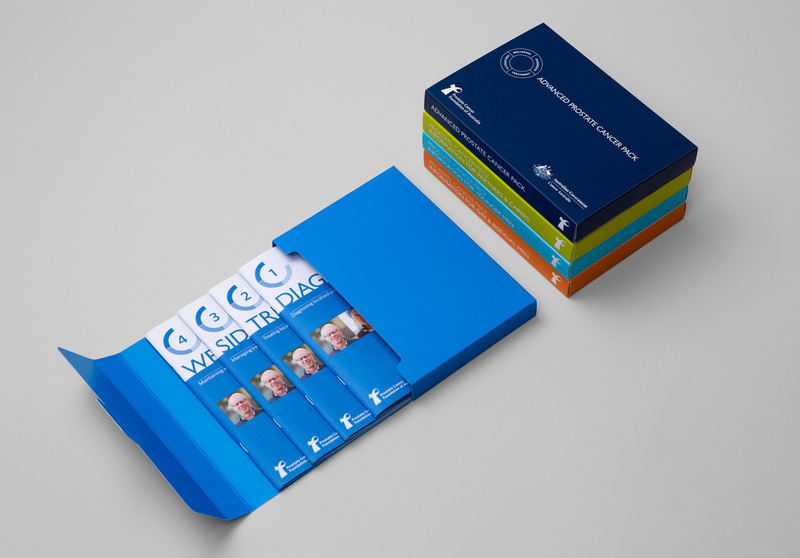 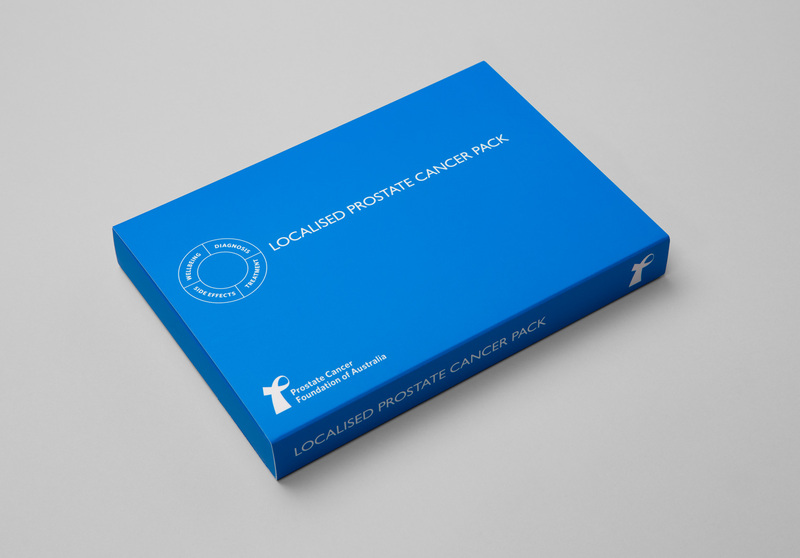 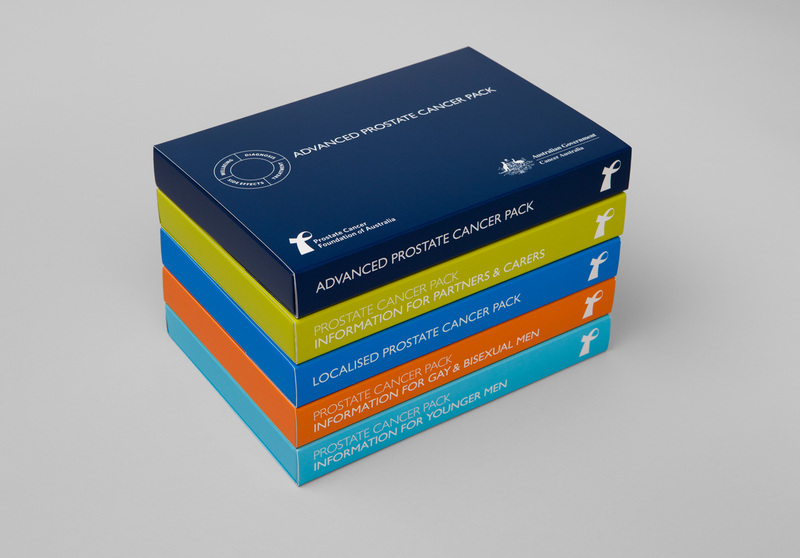 Prostate Cancer Information Packs provide detailed information to assist men, their partners and families following a diagnosis of prostate cancer. 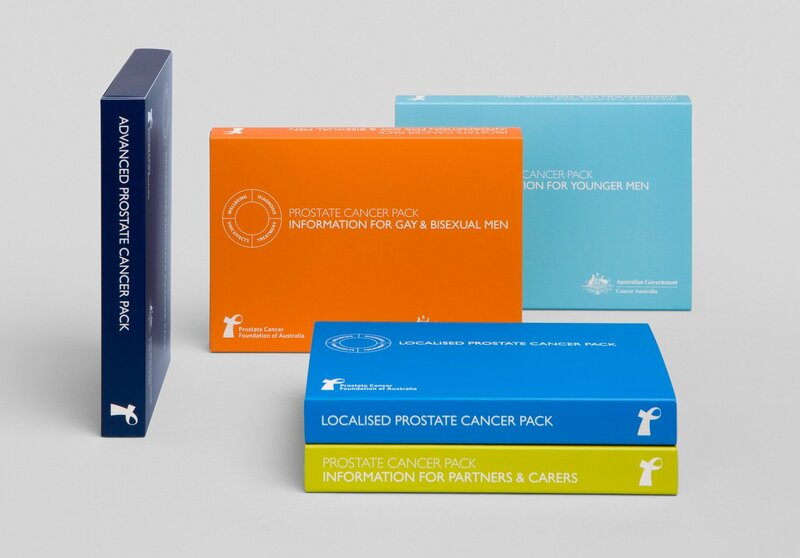 These packs are available on USB cards and can be read online.